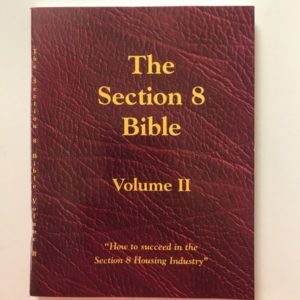 The Section 8 Bible is the greatest land lord book ever written! 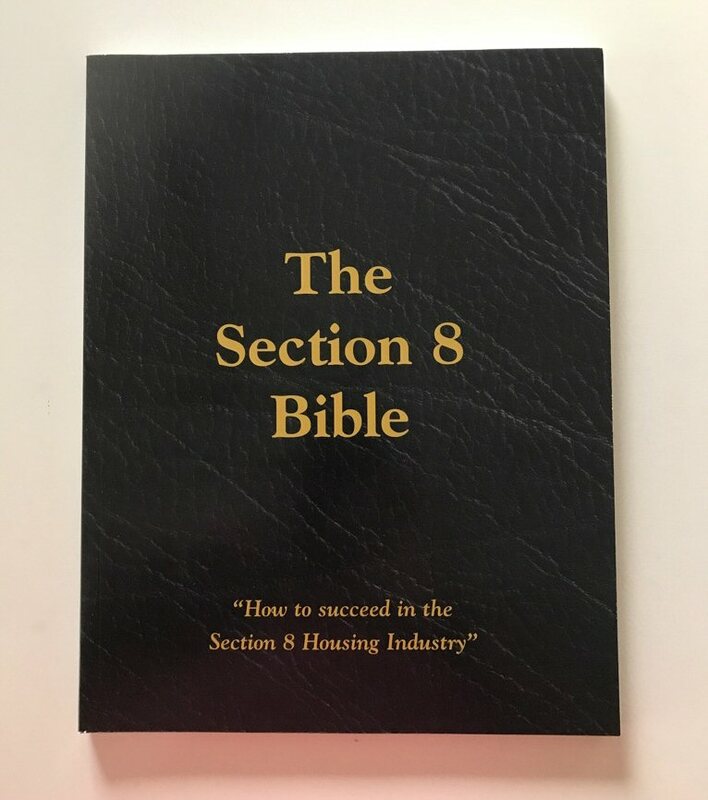 This book was written to strictly protect the land lord and his investment. 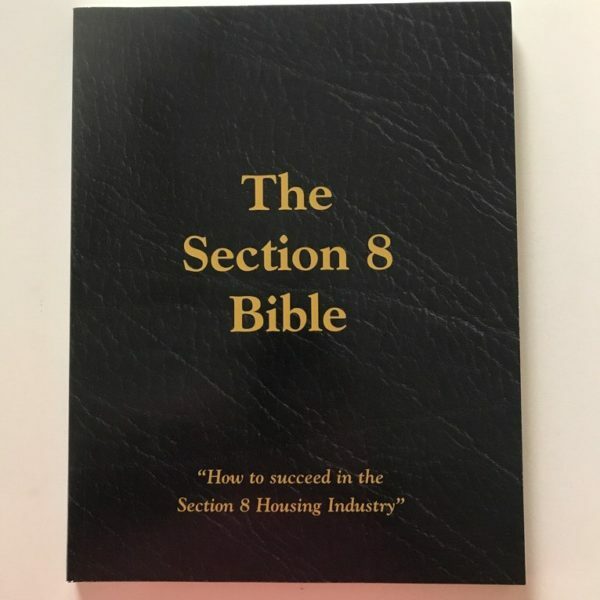 Whether you’re a Section 8 or single family land lord, the Section 8 Bible will save you thousands of dollars. 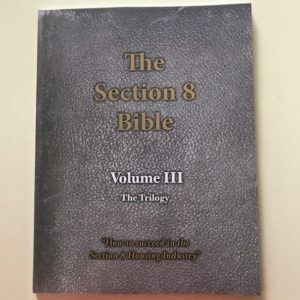 This book will tell you the good, bad and ugly side of being a land lord. Nothing is held back! Also, it lists the phone numbers of Banks who specialize in lending to the small time investors.